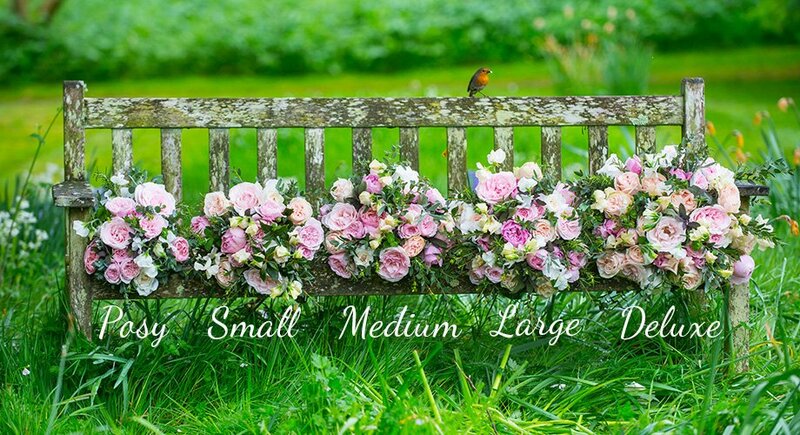 Allow our expert florists to create a special bouquet just for you using the flowers that look at their very best on the day your order is fulfilled. With an intimate knowledge and appreciation of all the flowers we grow on our sustainable flower farms, our florists are known for their creativity. The Florist Choice Bouquet enables them to select the most glorious scented blooms on any given day and combine them in a way that is unique and wonderfully expressive. 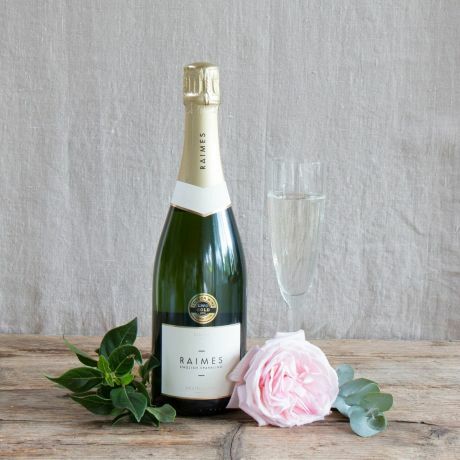 The photograph here is just an example – but your bouquet will be guaranteed to include the best of the day’s freshly picked scented roses combined with flowers, foliage and herbs. Let us choose for you a bouquet with a scent and beauty that will linger in the memory. All the roses, flowers, herbs and foliage in your bouquet will have been grown as nature intended on one of The Real Flower Company’s sustainable flower farms. Hand-tied by our expert florists, all bouquets are available for next day delivery throughout the UK. This bouquet is available in a Posy (7 roses), Small (12 roses), Medium (15 roses ), Large (18 roses) and Deluxe (24 roses size). We have photographed this bouquet in the Deluxe size. Please Note: Champagne and candle photographed are not included with the bouquet as standard.